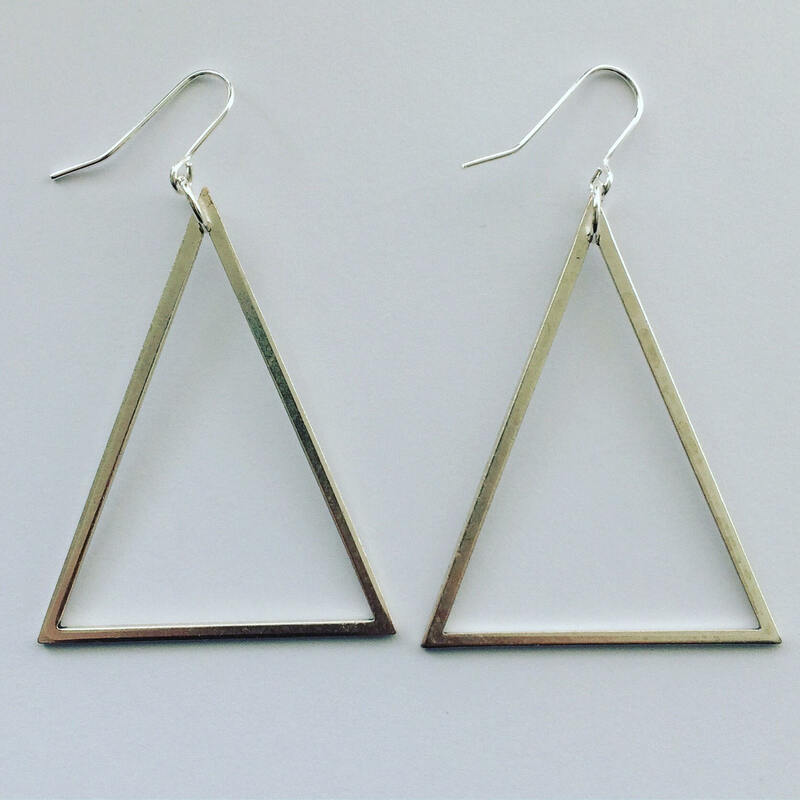 Silver Triangle hoops in silver tone brass. 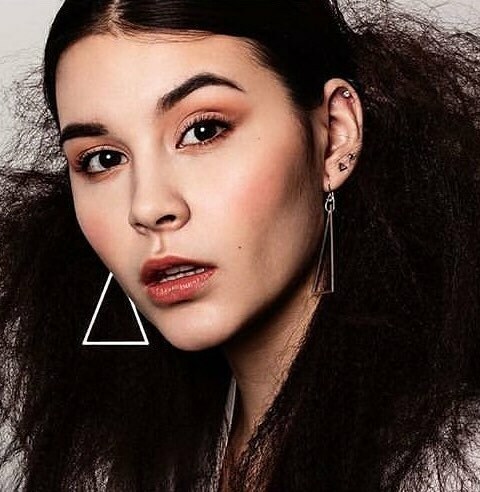 I LOVE these earrings!! 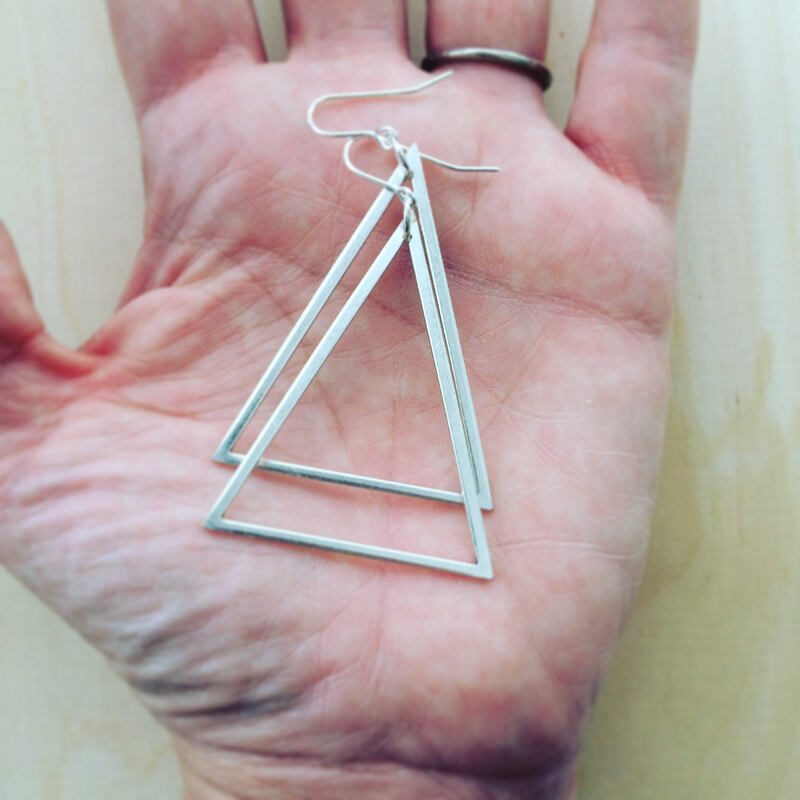 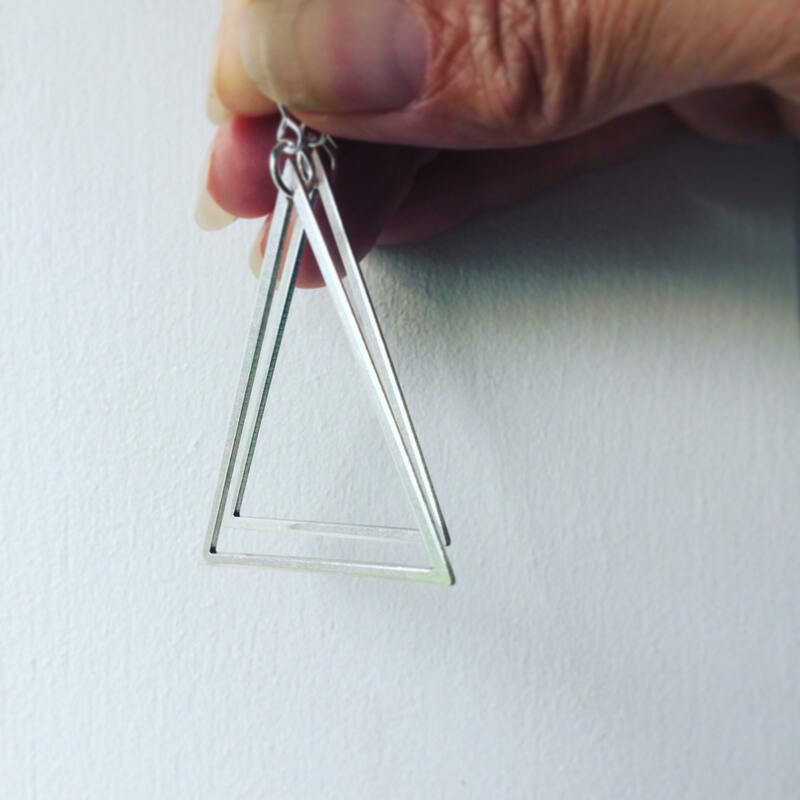 I am obsessed with triangles and these are huge, shiny and totally cool. 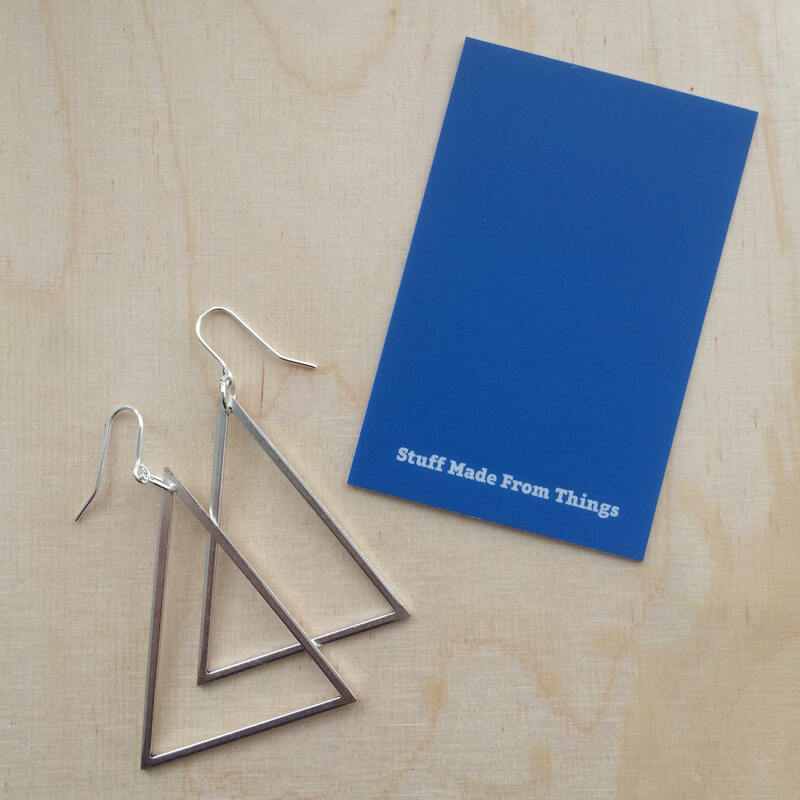 These earrings are really lightweight and easy to wear. 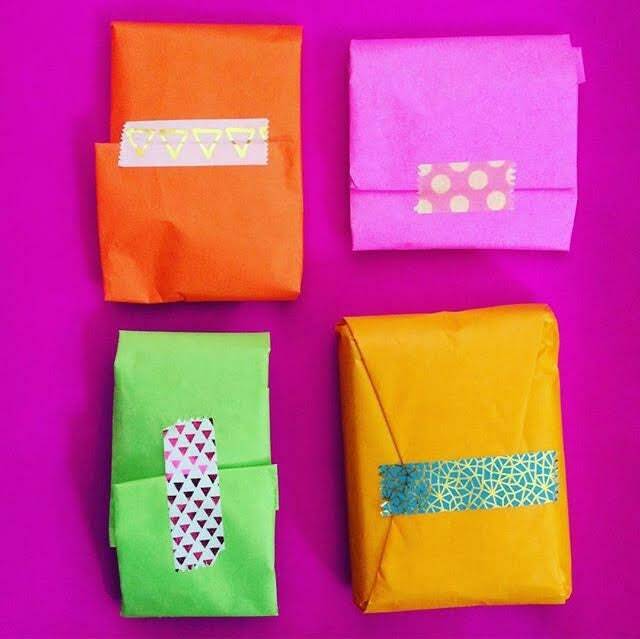 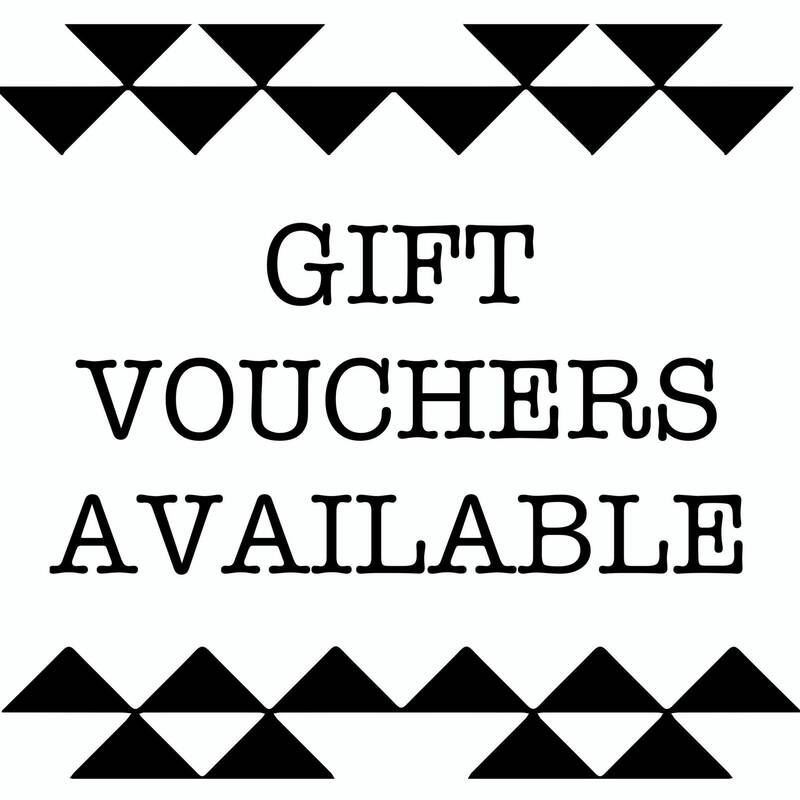 Earrings come carded and beautifully wrapped in coloured tissue paper ready for you to give as a gift! 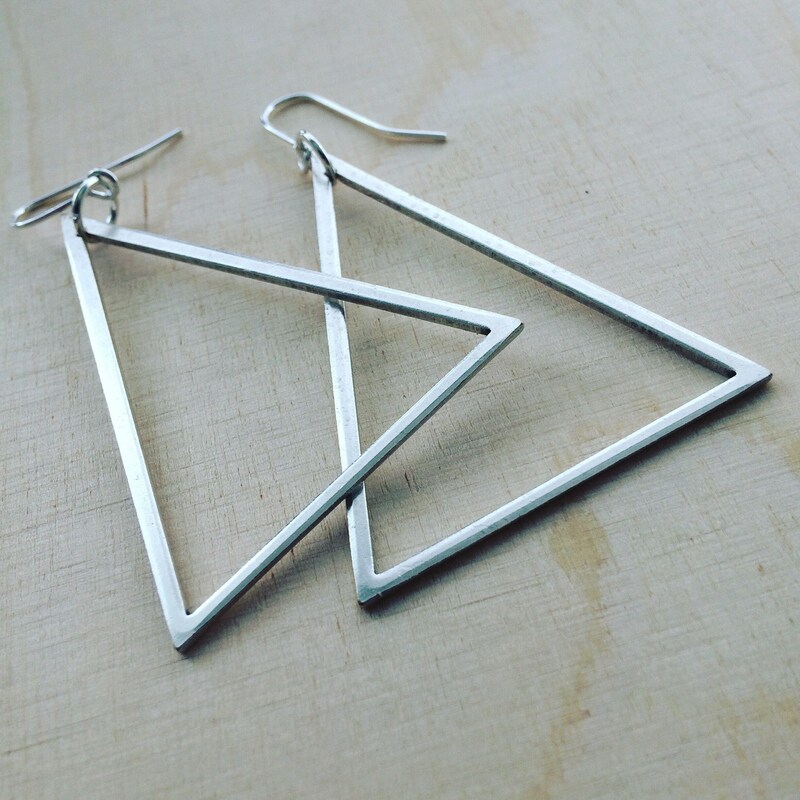 Or keep for yourself obviously!